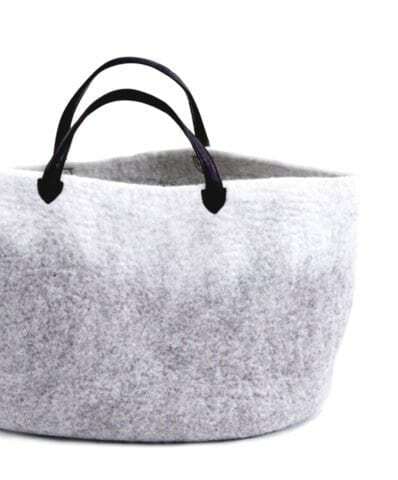 Multifunctional shopping felt bag and basket in one. 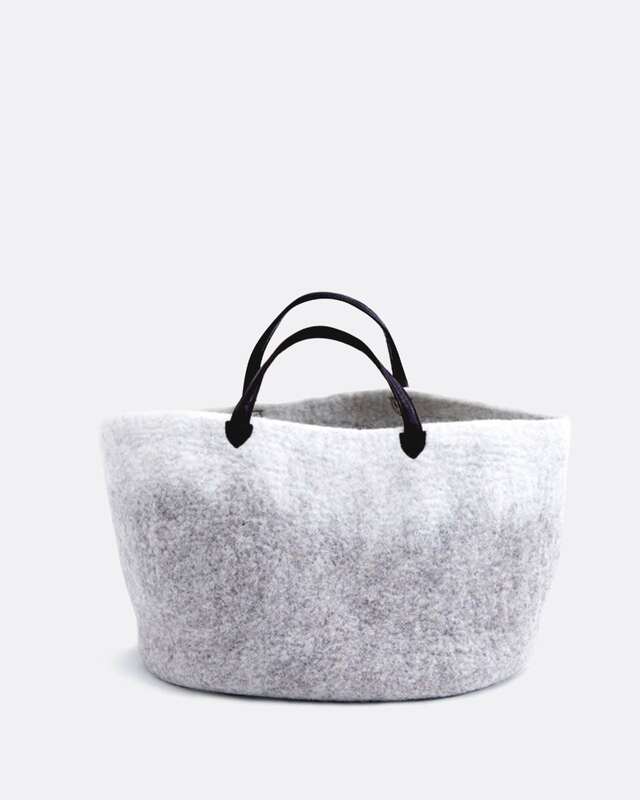 Imagine the possibility to use this beautiful basket around your everyday activity. 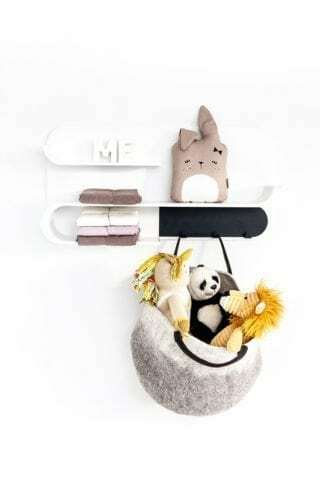 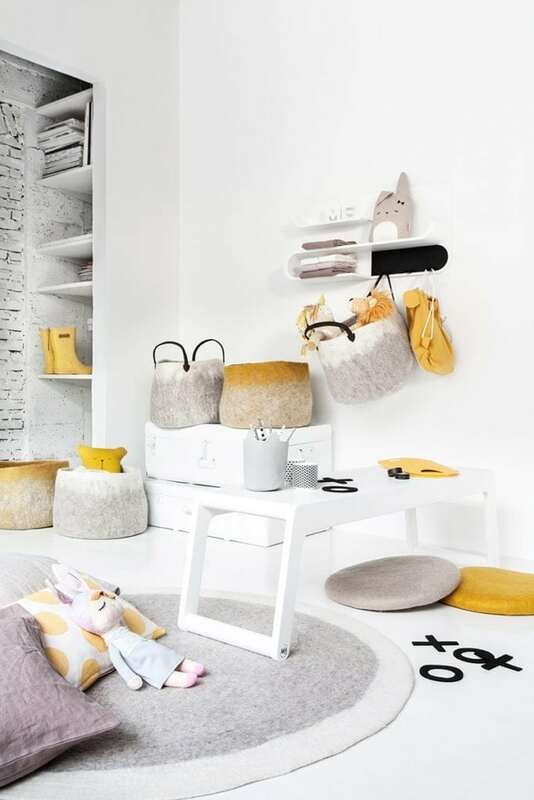 So perfect to be used into the nursery, toddler room or even parents’ own bedroom….